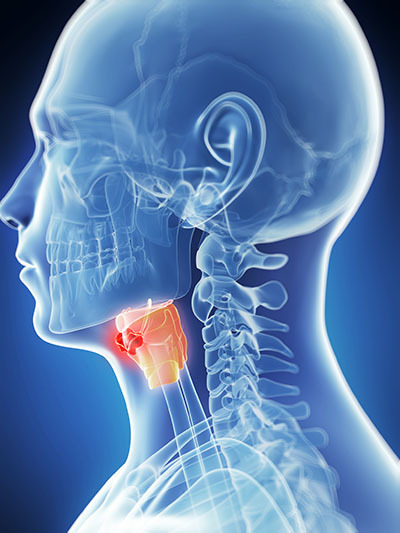 Whether it’s restoring the voice of someone who has had cancer through voice surgery, or helping the singer who is struggling to get her voice back through intensive voice therapy, Dr. Anca Barbu of Beverly Hills Voice brings an incredible amount of expertise to every patient at every stage of treatment and recovery. 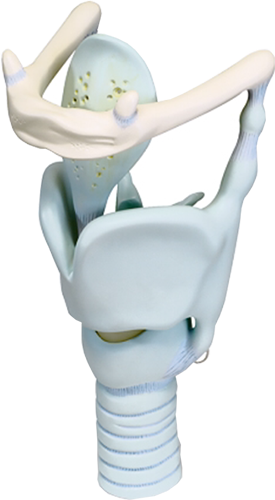 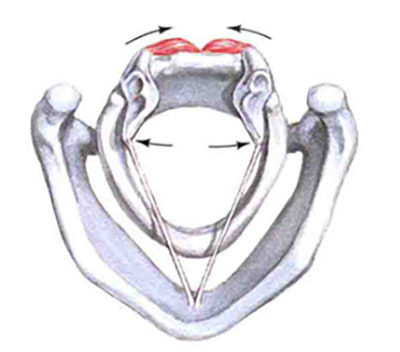 This page includes laryngeal anatomy diagrams to help you better understand your treatment options. 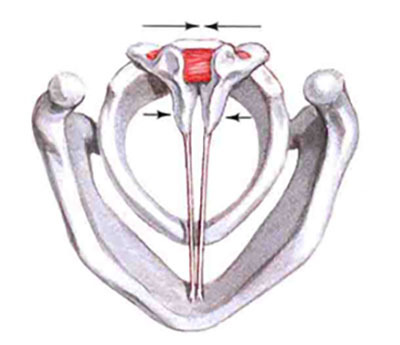 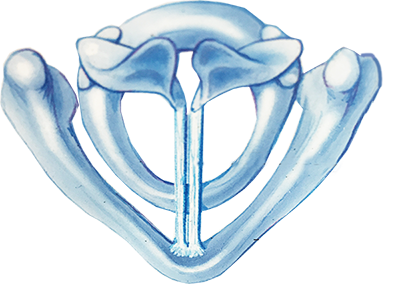 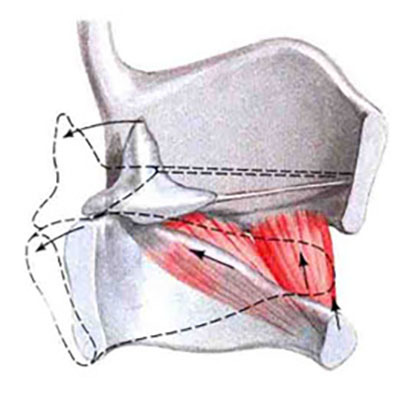 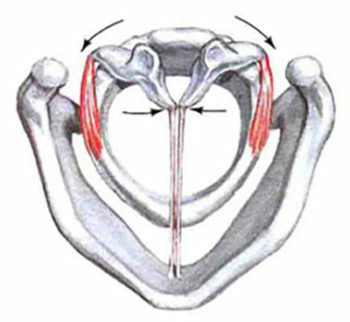 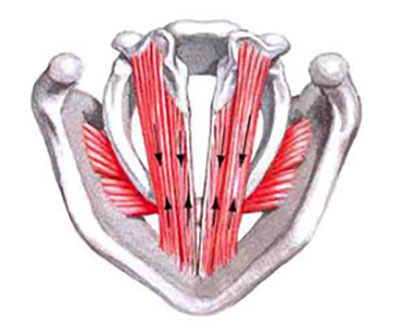 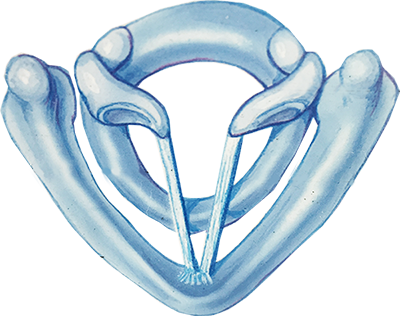 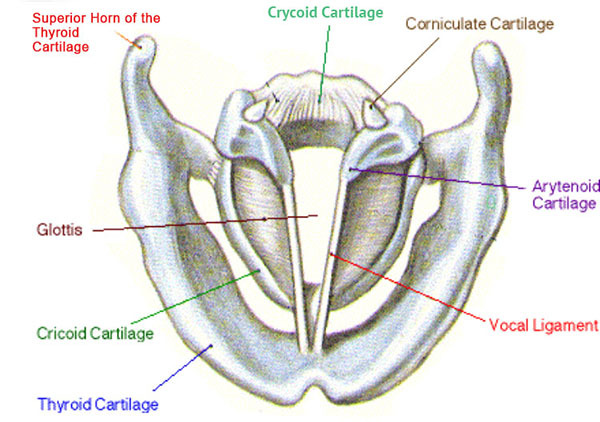 This page includes laryngeal anatomy diagrams to help you better understand any treatment options Dr. Barbu or her team will discuss with you.